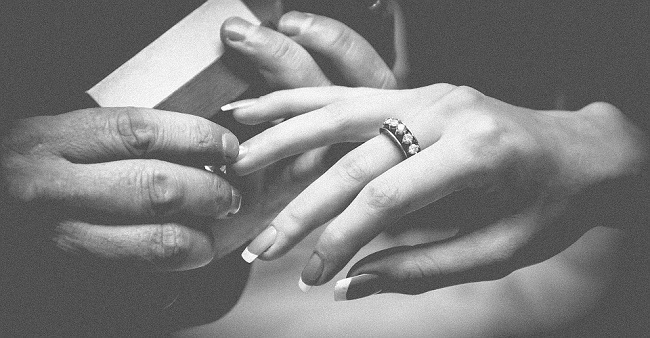 Handmade engagement rings are extremely sought-after by many brides-to-be, but while the advantages for custom rings are huge, there are still many future brides (and grooms) that assume it is cheaper and easier to opt for a mass produced ring. 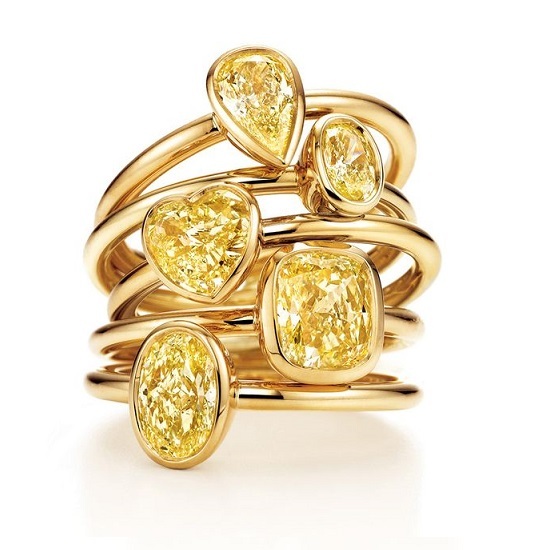 Large chain store jewellers are found in almost every city, and Cape Town is no exception. While these stores can offer unique finds from time to time, most rings sold here are made in bulk. This does not only mean that a ring bought from such a store will not be as unique as a ring made from scratch by a qualified jeweller – it also means that you may end up jeopardising the quality of the ring if sub-par materials are used. 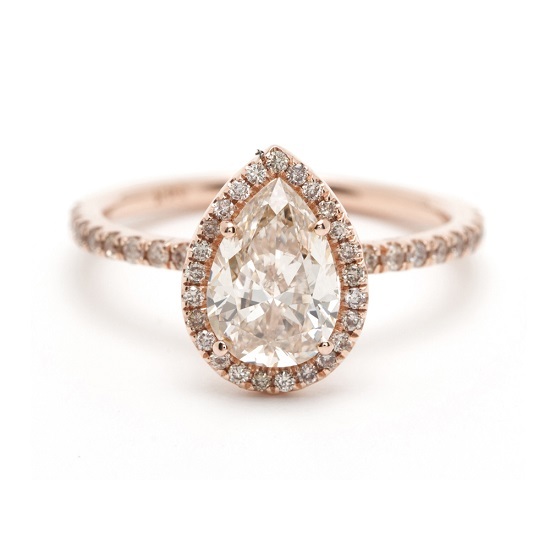 Why Should You Avoid Bulk Cast Engagement Rings? Lack of choice. Ok, to be fair, you will likely have a lot of choice… at least as far as stock goes. 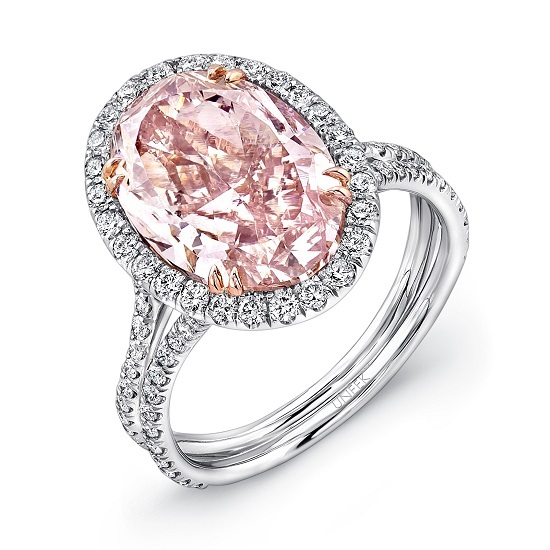 But your options are still greatly limited at a conventional store compared to a custom jewellery designer. If you see a detail that you love on one ring, but you’re not so wild about the metal or the setting, you can either fork out a lot of money to have it changed or find something different from the stock available. Sizing limitations. You could try on every ring that you like in hope that one fits, or you could have your chosen ring resized (at profit) by the store. What is often so much easier and better however is to have the ring made exactly according to your measurements, so that it fits your finger from the very moment you put it on. If you have any special requirements, such as having the ring a little bit looser, a good jeweller will be able to do that in the early stages, rather than taking the ring apart in order to resize it later. Material quality. If you are getting the ring at cut price, it is safe to say that the store is getting their materials at an even cheaper price. 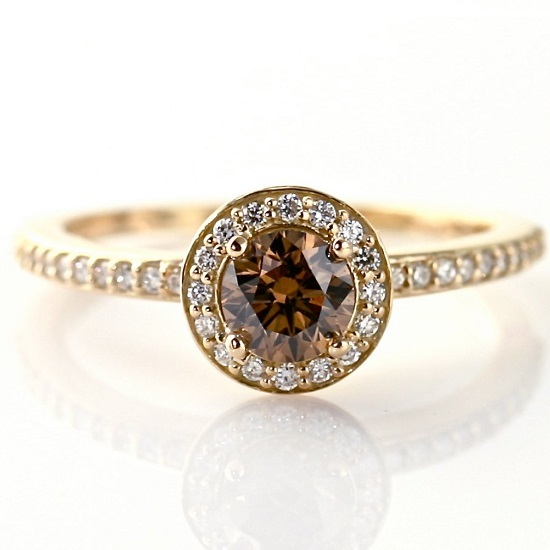 You don’t have to go broke to afford a beautiful ring, but you can often find ways to save on a custom ring without sacrificing the quality of the metal and stones. Rings made by hand almost always last longer too, as they have been made according to old-fashioned principles rather than cast in a factory. In addition to these primary considerations, it is also worth noting that the uniqueness of your ring is something that you will value more as time goes by. It is true that diamonds and precious stones, metals and other materials affect the value of a ring monetarily, unusual or original rings are the most precious of all. 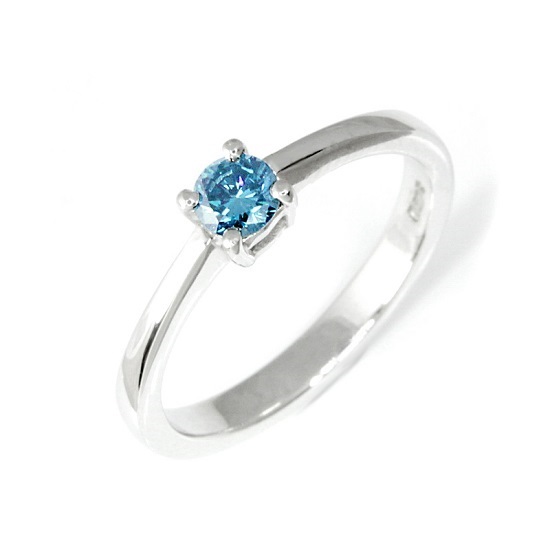 Your ring is something that can be handed down to a daughter or grandchild one day. As such, this should be something that is truly special and unique. 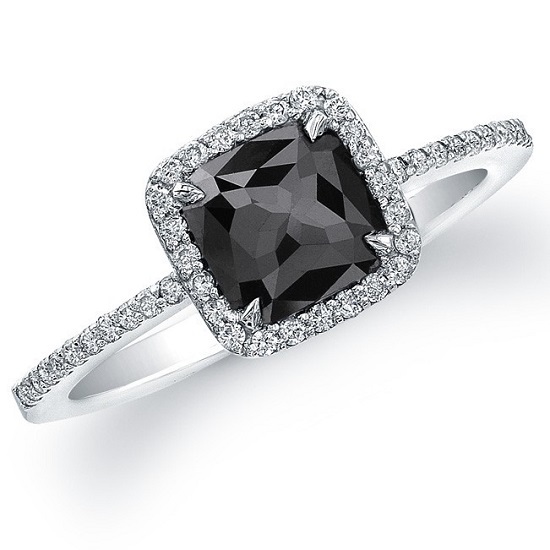 To get a quote on custom engagement ring design, contact our studio today and send us your ideas!